Politicians locked horns in English on Monday for the Yle News election debate, and some fared better than others. 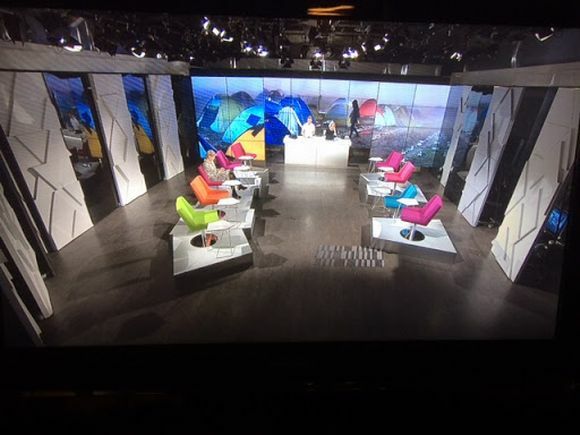 Nine politicians locked horns in the Yle News election debate on Monday, with topics from climate change, through ethics in politics to labour market policies under the microscope ahead of elections due on 14 April. Our pundits highlights some surprising stances, fixed ideological positions, a likely end to austerity and, amid a nine-way discussion, Finland's 'crowded political marketplace'. 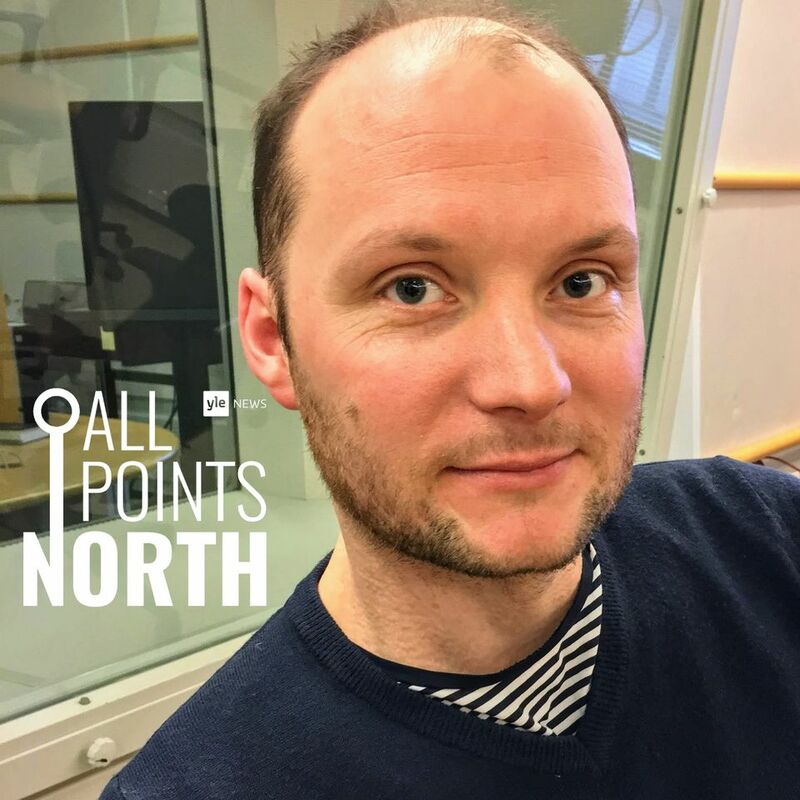 Sini Korpinen, politics expert for the All Points North podcast, said that she found the ethical dimension raised in the show brought up interesting contrasts when Veronika Honkasalo, a leftist councillor from Helsinki said she had a clear line on coalition partners. Korpinen doesn’t think everything is so simple. "Where do you draw the line? We have seen them walking out of government for some other issues. They are so strict about their principles that I’m not sure they are a good coalition partner. It’s not an easy question when you get into the broader issues." Finns Party MP Laura Huhtasaari’s reaction was also a point of interest for Korpinen, who said Huhtasaari’s party has shifted slightly as the election approaches. "[Finns Party leader] Jussi Halla-aho has previously said that the party does not care whether other parties want to be in government with them, but now they have said they want to be in government and they have to react--it is an interesting dynamic," said Korpinen. Fellow APN pundit Sam Kingsley said that participants' language skills were up to the task. "The level of English among all the candidates was extremely impressive, especially when you consider they have to sell their ideas at the same time, even knowing how well Finns speak English," said Kingsley. The tricky task of playing a political insurgent when you're actually in the government was given to Environment Minister Kimmo Tiilikainen, and Kingsley felt his role revealed something about this election. "He came out fighting against austerity cuts and this government’s record, which showed almost an accepted truth in this election which is that austerity has gone too far," said Kingsley. "He was saying that his government has brought the nation’s finances back into balance, trying to claim that any largesse possible now is thanks to the government’s fiscal record." Aki Ruotsala was a 'good speaker', according to Kingsley, who noted that the general competence displayed in the debate showed how difficult the decision will be for many voters. "The debate showed how crowded the Finnish political marketplace is in many ways," noted Kingsley. "Voters have a tough job choosing who they want to vote for, and it will come down to charisma and personality in the end--which we’ve seen in previous elections as well." Our pundits were intrigued by the focus of the Finns Party representative on one policy area. “It was clear that the only policy area Huhtasaari was comfortable on was immigration, she didn’t have much else to offer,” said Korpinen. "It was interesting that Huhtasaari kept talking about asylum seekers and crime when the debate had moved on to talk about employment and integration, and that showed how the Finns Party are really focusing on their core message that immigrants make us unsafe, even though figures perhaps don’t bear that out," said Kingsley. "It showed how ideological immigration is as an issue for the Finns Party. Immigration was a hot-button issue, and one dear to the hearts of the Yle News audience. Korpinen noticed one contribution that was perhaps a little surprising. "Elina Lepomäki was very good, talking about the humane aspect of immigration policy--it was unusual to hear a National Coalition Party politician talk like that because usually their party line is about immigrants paying taxes to compensate for Finland’s low birth rate," said Korpinen. Korpinen picked out Social Democrat Antton Rönnholm and Elina Lepomäki as the debate’s star performers, but gave a special mention to the Blue Reform representative. "Lepomäki managed to soften the image of the National Coalition, and Rönnholm was very good at talking about values-based politics," said Korpinen. "Tiina Ahva was very clear and got her points across very well, she didn’t dodge any questions she just answered in a fairly straightforward way." "Whatever you think of the party’s policies she was very well-researched, she had clear lines of thought and she came across well," agreed Kingsley. "We can be absolutely sure that we’ll be seeing more of her in years to come, whatever you think of her policies or politics." Korpinen also felt the discussion was well-managed, declaring on Twitter that she was starting the 'Denise Wall Appreciation Group'. "I was impressed by the moderators, they were good at holding candidates to account and especially good at keeping watch of the clock!"